Over the last year or so, I have written several times about the fast growth of secularization and atheization in Poland. Practically all studies, including those conducted by the Catholic Church, confirm this diagnosis, but it’s only recently that I had compared the data reflecting this process with that from the Netherlands, UK and The USA of the decades, when these countries were going through the similar transformation. The result of this comparison is surprising, to say the least. In the last decade, the growth of unbelief in Poland has been approximately twice as fast as in those countries in their secularization “peak periods”. While the percentage of self-confessed atheists in Poland has doubled since the death of the Polish pope in 2005, similar growth in Holland, United Kingdom, and the USA was achieved only after 20 years of secularization or even more. In 2005, just 4 per cent of Poles declared that they were atheists while in 2015 it was just 9 per cent. In the UK, the number of atheists rose from 14% to 42% between 1963 and 2012; that is over half a century. In the Netherlands, from 1958 to 1980, when the progress of atheization was the most remarkable, the percentage of unbelievers rose from 24 to 50 per cent. In recent decades, a similar phenomenon has taken place in the USA, until recently considered to be the only “god’s country” among highly developed, democratic nations. Phil Zuckerman, a well-known American sociologist, (for many years involved in the studies on secularization) recently informed that the percentage of “nones” in the USA increased from 9 per cent in mid-nineties to approx. 20 in 2015. Although on another occasion, he said that currently (2015) even more than 23 percent of the US citizens do not identify with any religion, it would still mean that this process is much slower than in Poland, especially if you take into account the real numbers, and they may be much more optimistic than those revealed in surveys. One of the most respectable Polish social psychologists, prof. Janusz Czapinski, estimates that the actual percentage of atheists in Poland is about three times as high and amounts to 25 percent. It seems highly likely and the reason that the surveys found only 8 to 9 percent can be explained by the fact that few Poles have realized what is happening, and many are still afraid to admit that they have no faith in god. The other reason is that despite “the revolution”, the political position of the Church is still strong, especially in small towns and rural areas. Many other data support my claim. The number of those who declare that they are “deeply religious” have fallen over the last decade by 50 percent (from 12 to 8 percent) and only 5 percent of those surveyed fully accept the tenets of the Catholic doctrine. In the same period, the number of pilgrims has fallen by approx. 30 percent, the number of seminarists by 40 percent and practitioners by 28 percent. One should be aware, however, that atheization “à la polonaise” has little or nothing to do with "humanization". Polish atheists are quite often authoritarian, antifeminist or homophobic. Some dream about a strong leader, the liberator who would impose some form of secularism, sometimes not very different from a communist model. Others try to prosecute or at least censor “incorrect”, religious or pro-scientific views, like the ones expressed by Peter Singer in his article titled “Should we talk about race and intelligence”. The editors of an atheist quarterly “Without Dogma” refused to publish this article, accusing Singer of fascism! There are many causes and reasons for this gap or even chasm between atheism and humanism in Poland. The issue is certainly worth serious consideration. In this short note, however, I will briefly mention just one of them. In XIX century, a Polish Romantic poet Juliusz Słowacki (probably unbeliever himself) called Poles “the parrot of nations”, as he realized that Polish mentality and culture are not only the result of an independent development but rather the effect of “aping” other countries and cultures. 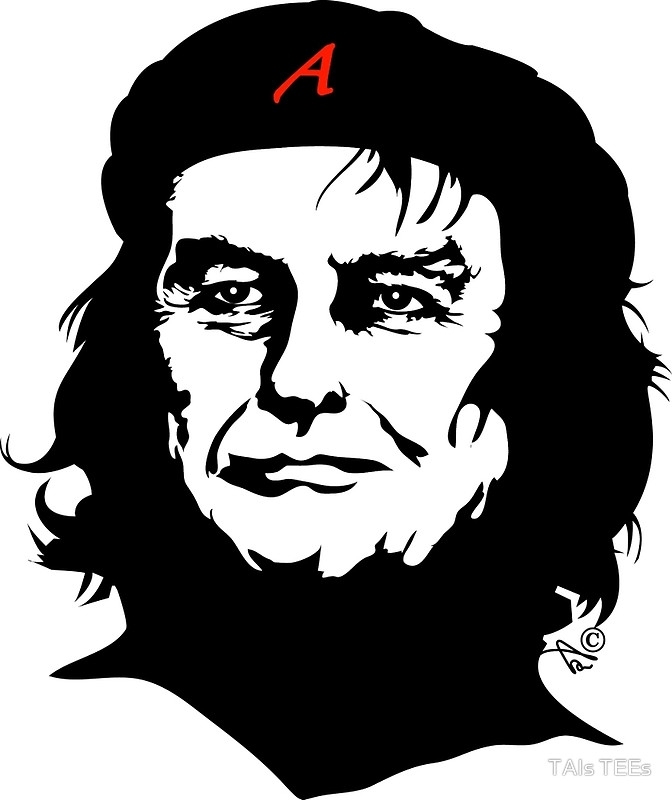 I am afraid, it is still the case to a great extent, so – if I am right – our atheist revolution might be mainly the result of joining the European Union in 2004. No doubt, this is better than no change at all but far from what a humanist would expect. Enlightenment and humanism are not possible if culture is not developed enough to reach the “sapere aude” level. Humanist culture can be inspired by other cultures but must be developed autonomously, at all levels, individual, social and cultural, and so far, this is hardly the case of Polish atheism. There are a few groups that advocate more humanist and rational type of secularization, but for the time being, we are far from the humanist revolution, indeed. We will deal more thoroughly with this complex issue in the future. Today I just want to share with you and roughly justify the simple observation that what is taking place in Poland these days may be sensibly called an atheist revolution. I hope I have at least managed to encourage you to examine the issue further.